The updated Aspire V Nitro lineup features Kaby Lake processors, up to 16 GB DDR4 memory, GeForce GTX 1060 and 1050 Ti graphics, and will hit the market next month, starting at $1,199 USD. 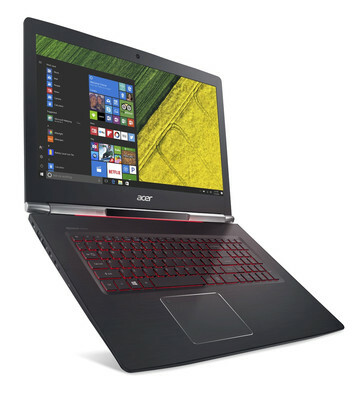 As it usually happens at CES, Acer has just unveiled the updated Aspire V Nitro family of powerful notebooks targeted at both gamers and content creators. 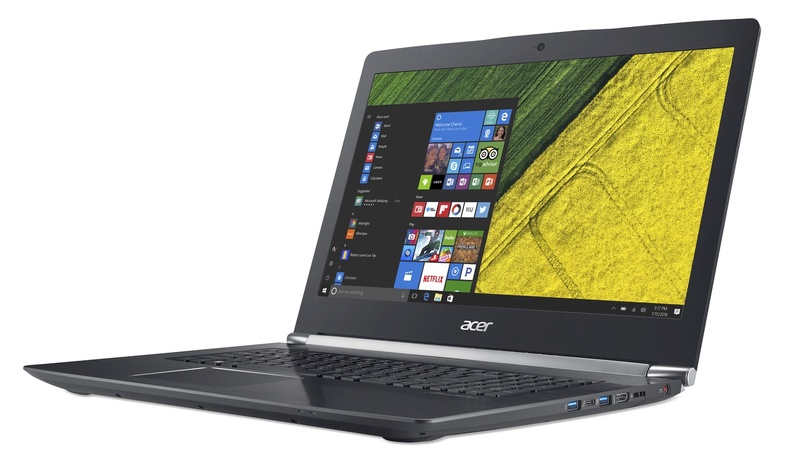 According to the official press release, this refreshed family of notebooks "continues to offer superior performance in a sleek form factor with a bold yet classic look." 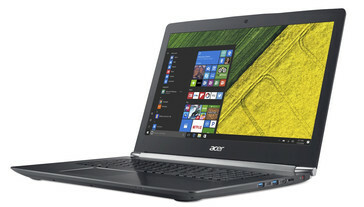 Acer Aspire V15 Nitro and Aspire V17 Nitro now feature Intel Kaby Lake processors (Core i7-7700HQ or Core i5-7300HQ), NVIDIA GeForce GTX 1050 Ti/1060 graphics, up to 16 GB DDR4 memory (upgradeable to 32 GB), multiple storage options, dual fans, Tobii Eye Tracking (only the V17 Nitro), and much more. 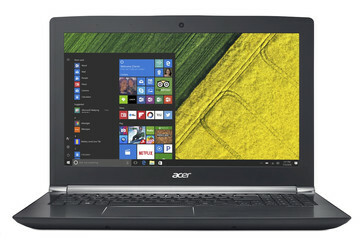 Both the 15.6-inch and 17.3-inch machines come with a regular IPS display, two resolution options being available for each - full HD and UHD. 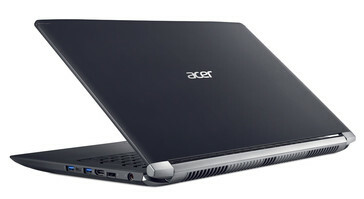 Acer Aspire V Nitro 15 (VN7-593G) and V Nitro 17 (VN7-793G) are expected to hit the market next month. 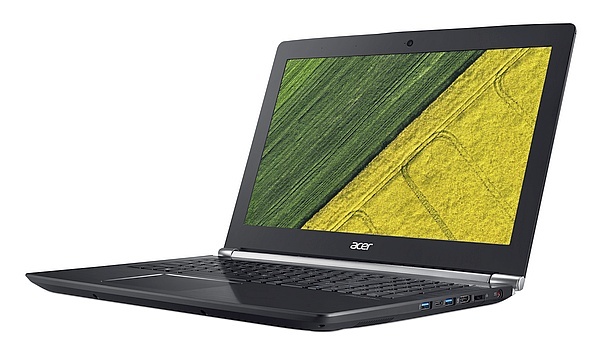 The prices start at $1,199 USD for the V15 and $1,399 USD for its 17.3-inch sibling. We will get back to them as soon as more details on the available configurations and their prices become available, so stay tuned. In the meantime, these machines can be seen in Las Vegas, at CES.